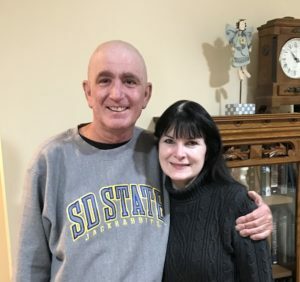 After reading the comments by others about Serenity House Network, I don’t know that I can add anything else except, our deep gratitude for this place and the space during Bob’s transplant. As others have said, coming back to the apartment after treatments and check-ups felt like “coming home”. It is more comforting than you know. Having Greg, Jodie, and June Ann with Serenity House Network was such a relief. Bob and I could just focus on healing. So, thank you all from the bottom of our hearts. You are all a blessing-truly you are. Peace always.